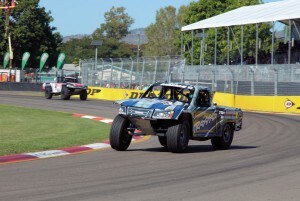 Matt Brabham has taken second overall in the Stadium Super Trucks event at the Castrol EDGE Townsville 400 – with a final race charge securing the round podium. 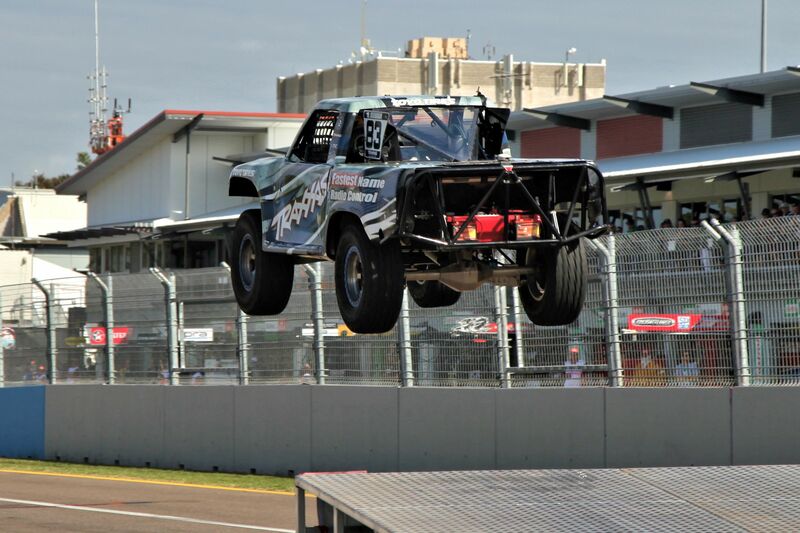 The 22-year-old had a late switch of truck for the weekend into the Traxxas entry alongside defending Series champion and Australian points leader, Sheldon Creed. 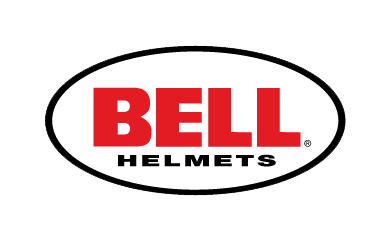 After bringing his truck home with some solid points throughout each of the pointscoring qualifying rounds and with a third and fourth placed finish in the two races, today’s third race presented a last opportunity to gain Championship points. Creed opened the door for Brabham to potentially steal victory in the final race after a boisterous move on leader, EJ Viso failed to pay off. It left Brabham on the tail of Viso. Brabham pushed hard to secure the win, however Viso edged across the line for the last race victory. and kept him in the hunt for the Australian Series. 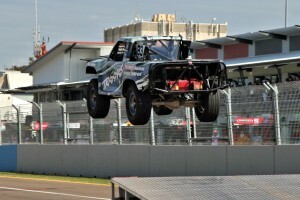 Although Creed finished down the order, by virtue of his results earlier in the weekend, he bested Brabham by nine points for the round, completing a quinella for the Traxxas team. Brabham is now 29 points behind Creed in the Overall Standings and remains third in the Australian standings, however has closed the gap to Gordon for second to a mere two points. The Stadium Super Trucks will race next weekend at the Honda Indy Toronto in Canada in support of the Verizon IndyCar Series. The troupe’s next visit to Australia will be at the Castrol Gold Coast 600 at the end of October. “What a weekend! The racing was insane, it went right down to the wire today with EJ. I ended up with a third, a second and a fourth, so all in all I’m really happy. 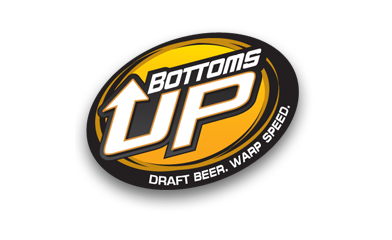 “The competition is really tough and having to start toward the back in each race ensures it’s a hard fight all weekend. “The Traxxas team did a great job, we had a few minor issues they worked around and gave me a truck to do the business in. It was good fun being with this team – I know there is a bit more in the truck to push forward even further for that Championship battle. “To have Stadium Super Trucks race in Townsville for the first time was amazing, the huge crowd that came out for the event were right into the trucks every time we went out, they loved the entertainment and they were making plenty of noise each time we were on track. “This weekend’s result has left us in a good position moving to Toronto next weekend – we still have some ground to make on Sheldon, but we just have to keep on working at it – which I’m confident we can do.